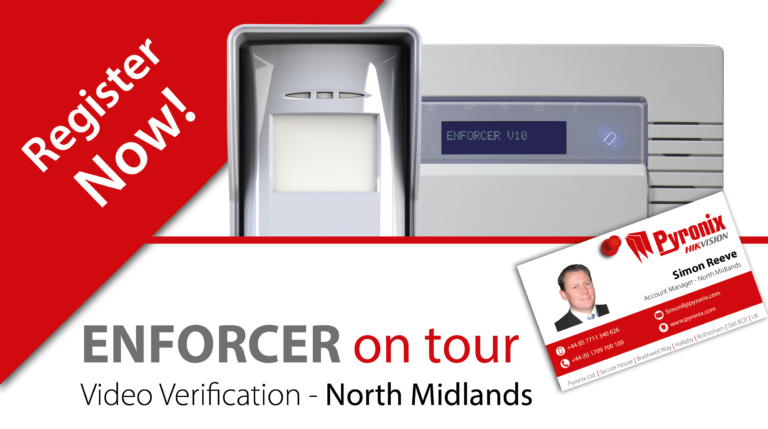 The Enforcer is back on tour! 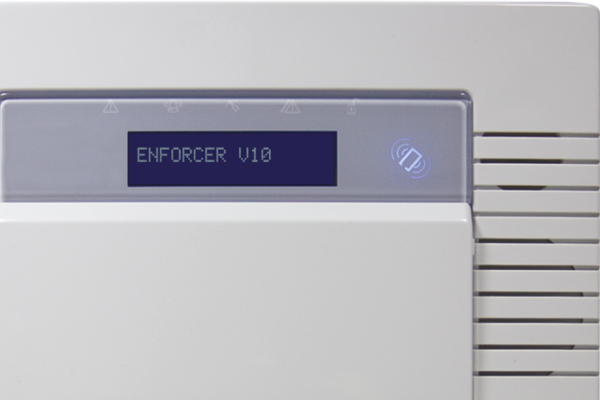 Multi-award winning control panel compatible with a range of high security wireless intrusion, and life safety peripherals. 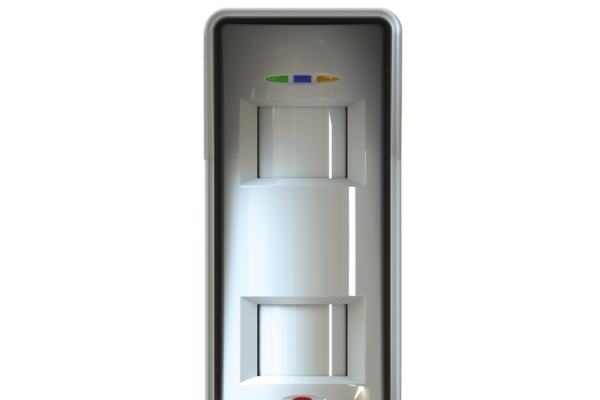 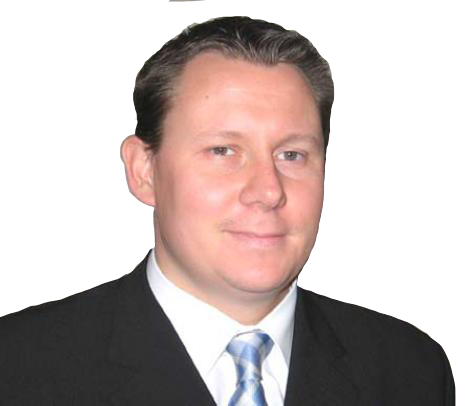 The XDL12TT-WE delivers long range signalling, heightened false alarm immunity and a host of other features that make this a steadfast detector that’s quick and easy to install. 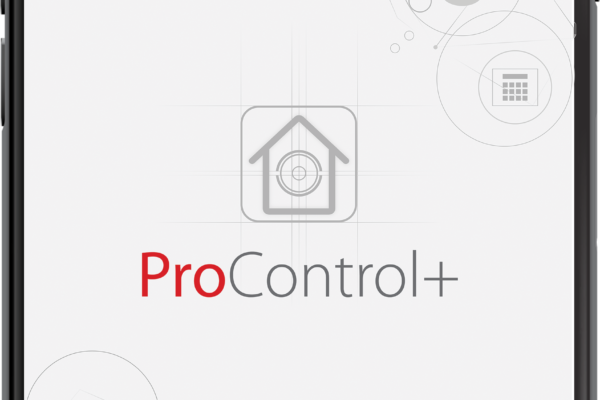 With easy navigation and a fresh UI, ProControl+ allows full control of your system whilst seamlessly providing complete CCTV access.